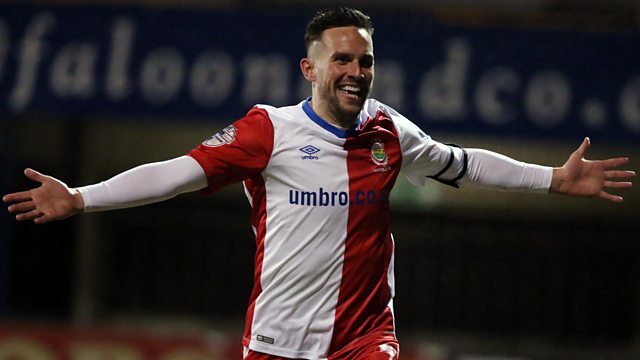 Watch highlights and analysis from all the weekend's Irish Premiership football action. Presented by Joel Taggart with Chris Morgan and Cliftonville midfielder, Stephen Garrett. The latest Irish football news plus scores, results, tables, video and analysis.